Magnolia Brush made of best quality selected broom corn and fibre. Sewed 4 times and reinforced with a wire band. Made on a heavy-duty handle. 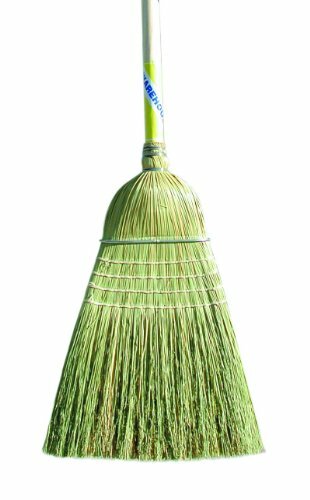 This broom was designed for sweeping smooth and rough surfaces having moderate to heavy dirt accumulations.